This past August, John Lennon's killer Mark David Chapman was denied parole for the 10th time, with the New York parole board ruling that his release "would be incompatible with the welfare and safety of society and would so deprecate the serious nature of the crime as to undermine respect for the law." Now the Associated Press reports that 63-year-old Chapman told the board he feels "more and more shame" every year for committing the crime. AP reports that a transcript of the August hearing was released today by New York prison officials. Chapman also told the parole board that the Beatle was "incredible" to him earlier that day, signing a vinyl copy of Lennon and Yoko Ono's Double Fantasy. Chapman added that he still thinks about their meeting every day. 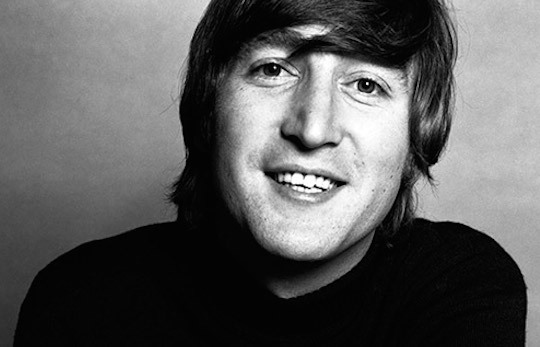 Chapman shot and killed Lennon outside his Manhattan apartment on December 8, 1980. He will be up for parole again in August 2020. Lennon's Imagine LP was recently treated to a massive expanded box set reissue. A forthcoming biopic on John and Yoko was also recently revealed to have a Canadian at the helm.